Brandy is taking no prisoners in 2016. 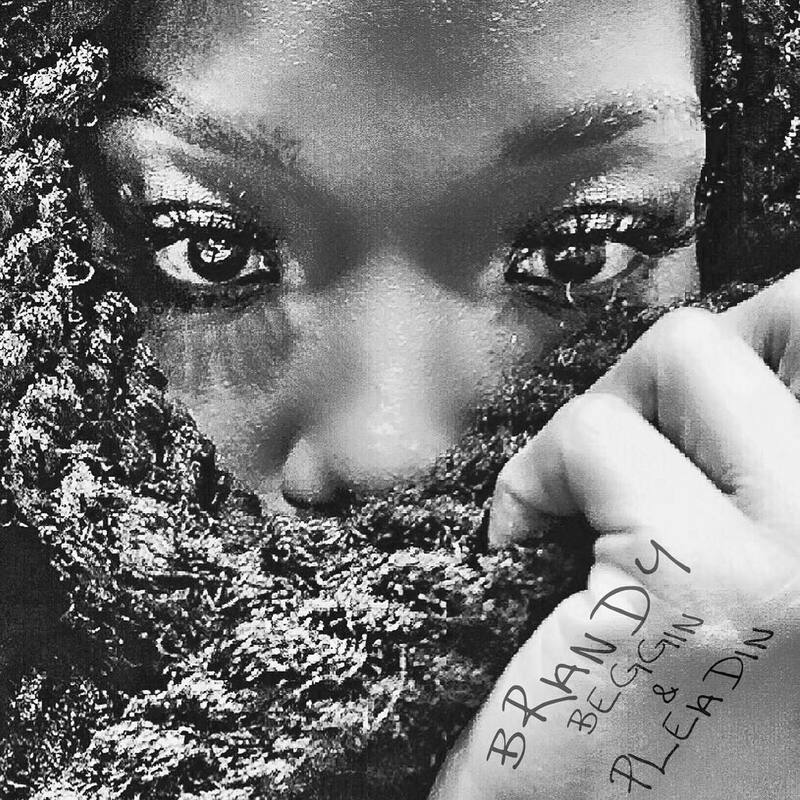 On the heels of the debut of her BET sitcom Zoe Ever After, Brandy released the bluesy banger “Beggin and Pleadin” produced by Pop & Oak and put the entire music industry on notice. The revitalization of R&B is here. First and foremost, Brandy is on a blues song. Let that sink in for a moment. She reached back to her Mississippi roots and got all set to slay. And within five seconds, the song is already a winner. Second, that bassline is noxious. Hazardous materials must be handled with extreme caution, because if you’re not careful, it’s liable to cause unexpected bouts of fainting. Sometimes the simplest things are the best, and the power contained in this bassline is proof. Most importantly though, my girl Brandy is giving full and unrestrained raspy realness voice. Brandy’s “Beggin and Pleadin” shows that she can literally sing anything, and she has more control and stank in her vocals than I can recall from any of her prior recordings. Here, she is desperate to get her man back after kicking him out. Ever since I “came” for Adele, I have received a lot of flack for trying to tear someone down in order to build someone else up. But in just one song, I am reminded again why I get so annoyed by the hype machine around Adele. In 2 minutes and 47 seconds, Brandy embodies the notions of versatility and longevity in music. It has been well-documented around these parts that I am a Brandy stan. Not a fan, a stan. I have bought every album (and I’m known to not always purchase things like I should). Growing up, the only poster of a person I ever put on my wall was a Covergirl image of the one and only B-Rocka. I was front and center when she became the first Black Cinderella. I watched every single episode of Moesha, even when Ray J joined the cast. And every time she returns to music with masterpieces like this, I am reminded of why I ride so hard for her. She’s more than earned it. Stream “Beggin and Pleadin” below!